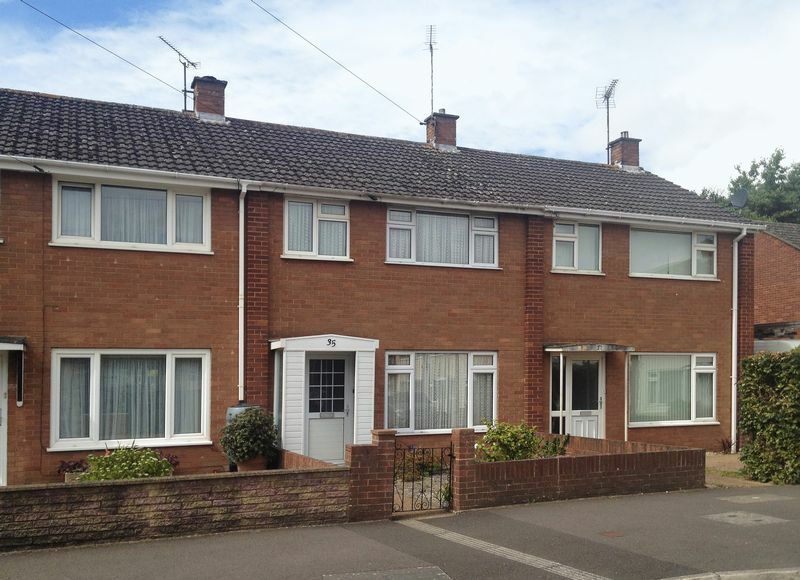 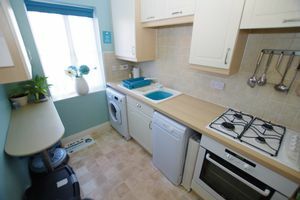 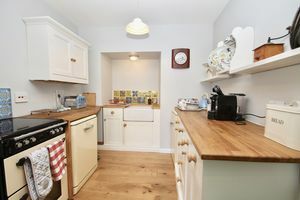 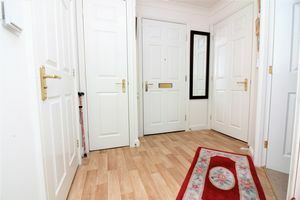 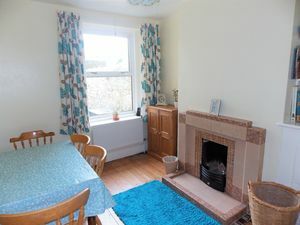 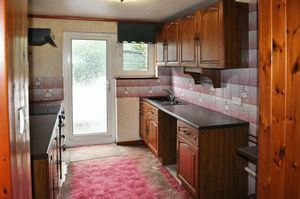 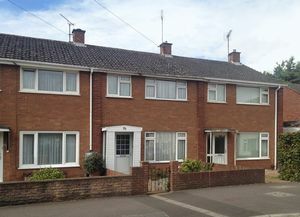 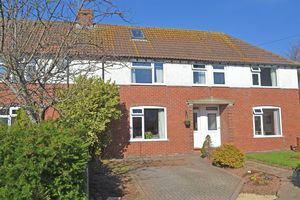 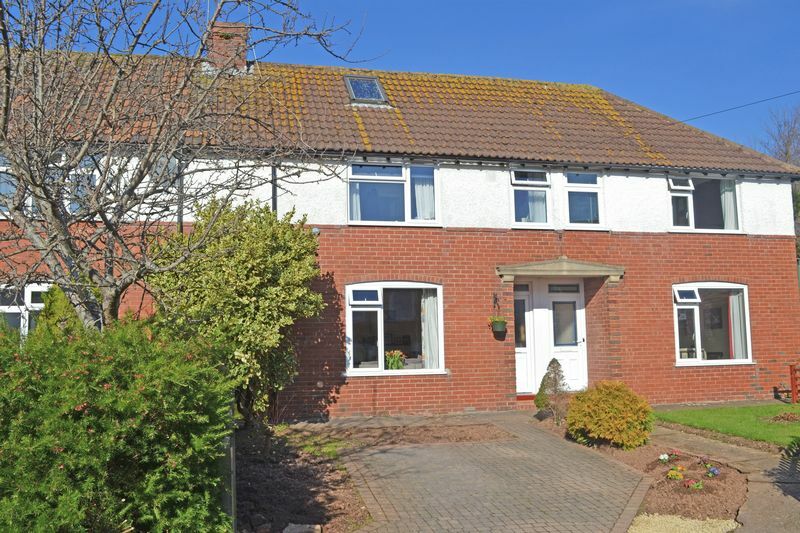 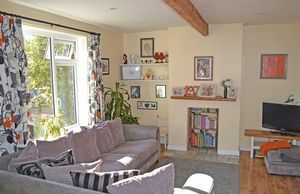 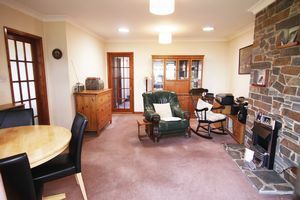 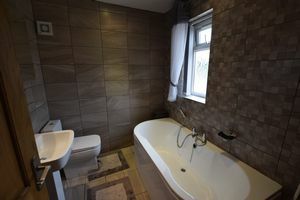 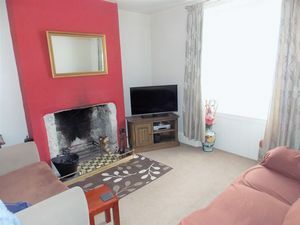 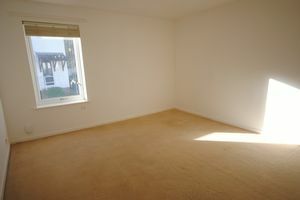 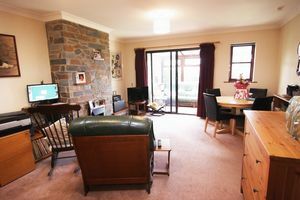 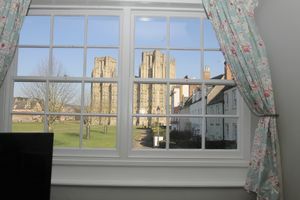 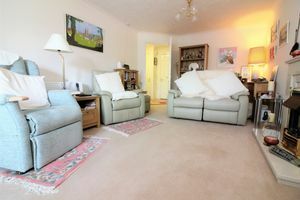 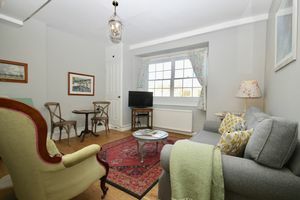 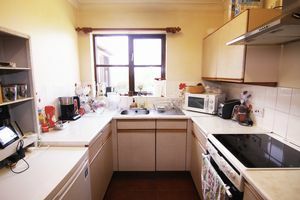 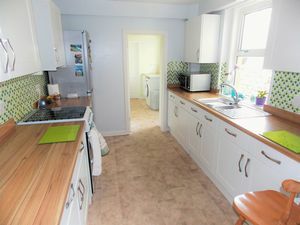 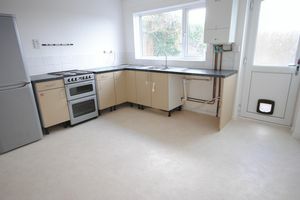 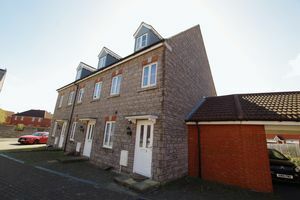 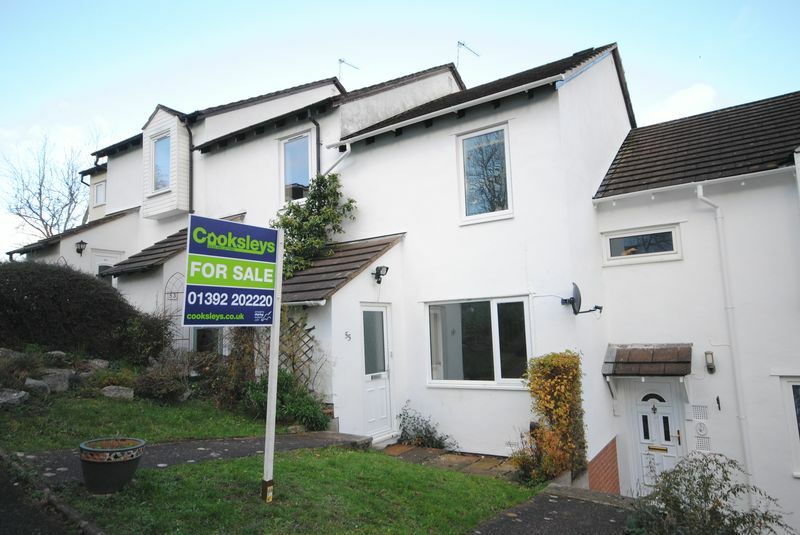 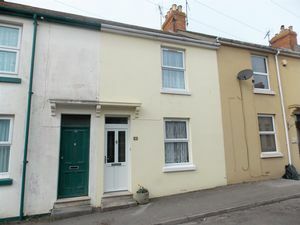 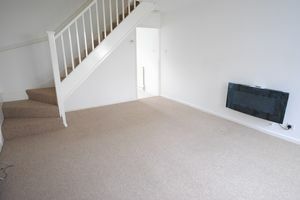 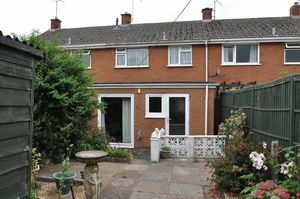 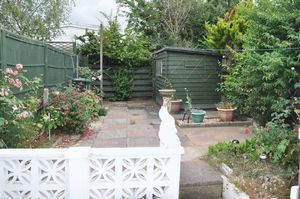 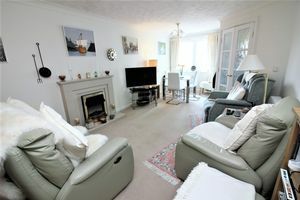 A conveniently situated and well presented, three bedroom, terraced house with an attractive garden and off-road parking. 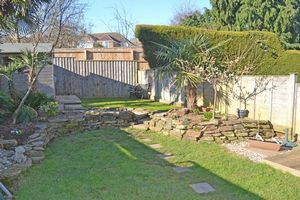 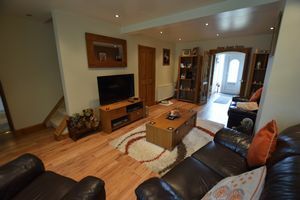 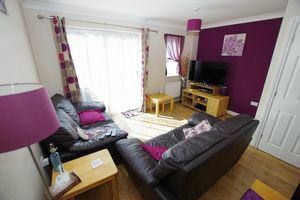 A spacious and well presented detached bungalow with a conservatory, integral garage and a good size rear garden offered for sale with no onward chain. 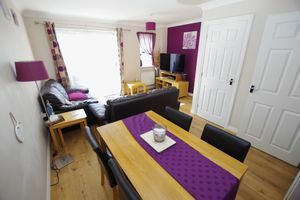 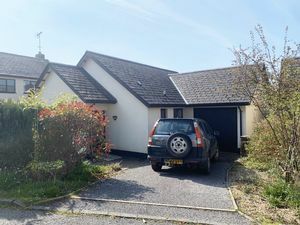 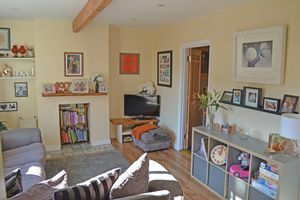 This deceptive house could be compared to the ‘Tardis’, with four bedrooms, three of which are doubles as well as a generous living/dining room and kitchen. 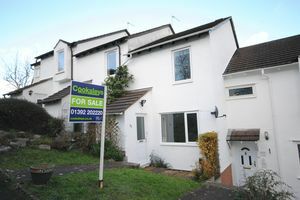 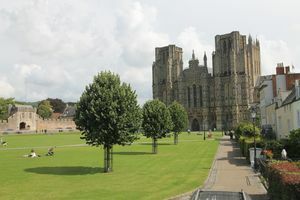 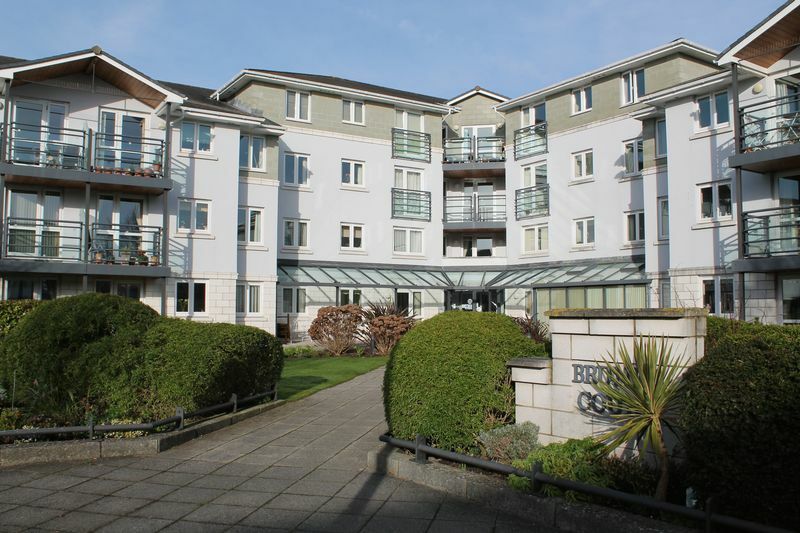 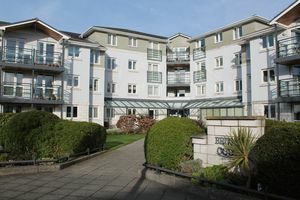 SALE AGREED PRIOR TO MARKETING - SIMILAR REQUIRED. 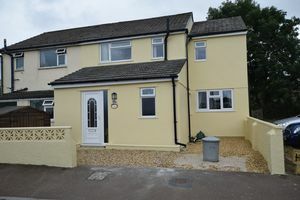 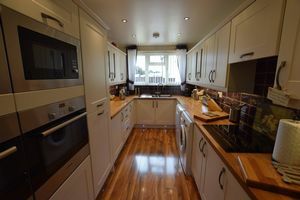 Beautifully presented 4 bedroom semi-detached property in a popular residential area with off-road parking and rear garden.